QUESTION: I watched the Yearly Bullish Reversal in the pound for years at 201.00 you gave back in 1985. It reached that level in 2007 but never closed above it. Does that remain the number all these years? ANSWER: Yes. Once generated, it never changes. True, 2007 reached 210 level intraday but could not close above 201, which was only the first minor Yearly Bullish. The major Yearly Bullish remained at 261, which could not be exceeded even during the 1980 rally. The first Yearly Bearish from 2007 was 173. That was elected with the closing in 2008 with the closing back down at the 145 level. The typical rally back to retest the reversal when closing that far below it saw the best level reached for the counter-trend reaction at 170 in 2009. The pound is now situated where a closing below the 139 level will signal new lows ahead. An additional minor Yearly Bearish lies at 144. The problem for the pound is that since 1971, it has been unable to EVER elect a single Yearly Bullish Reversal against the dollar. From a timing perspective, 1985 was the intraday low at $1.03. But 1984 was the lowest yearly closing at 115.35. That means from a timing perspective, just as we saw a 23-year decline picked the turning point to the month in the Japanese yen, a 23-year decline for the dollar against the pound was also precisely 23 years from the lowest annual closing 1984 to the intraday high 2007. Sorry. This is not personal opinion. It is just the facts. The nice thing about the numbers, it is the numbers – not me. Human opinion is still opinion. Some people are desperate to try to prove me personally wrong to try to negate the system. My opinion means nothing. What I may “think” will happen is not what always “will” happen. The numbers are the numbers. That has nothing to do with my beliefs, feelings, opinions, or desires. The object of creating a model is to eliminate HUMAN interpretation and opinion. So sorry. You may hate what I have to say. But it will never change the numbers or fate. It is always what it is. My personal goal has always been to eliminate myself. You cannot forecast the future from opinion with any consistency. So those who shoot their arrows at me are like primitive witch-doctors who are upset that I expose their mambo-jumbo for what it is – gibberish. The truth is simply that there is a hidden order to the chaos in which we think we exist. It is time to abandon trying to manipulate society thanks to Marxist-Keynesianism, and just for once try to go with the flow. You cannot eliminate the business cycle for nature is incorporated within it. 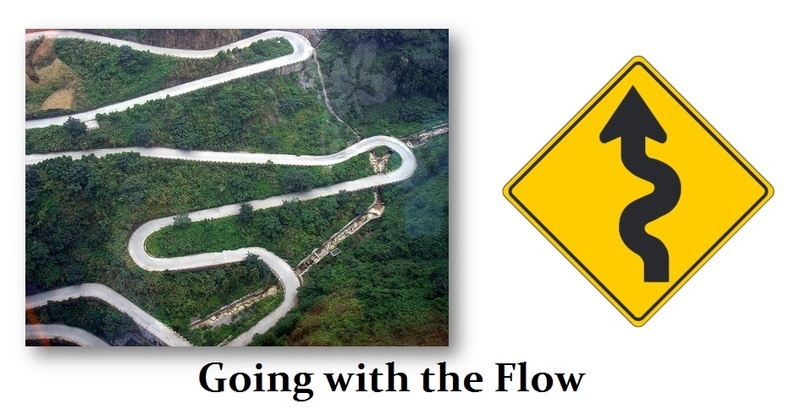 Perhaps if we go with the flow turning with the curves instead of trying to plow a new road that is straight, we may create a better world that is livable. The direction we are headed in right now, I can’t wait to get off this ride for life to me is not worth living when government cannot sleep at night worrying about what everyone is doing. Government has always used religion as a weapon to divide and conquer. Kings were manipulating the Church. Religion has always been used by Kings and ministers for economic gain. They get the people fired up to further their own causes. Ever hear of the Investiture Controversy? 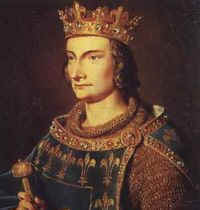 The French even seized the Catholic Church under Philip IV because he was broke. He they seized the Knights Templar and killed them all to seize their banking deposits similar to the ECB and Cyprus. Napoleon imprisoned Pope Pius VII to grab assets. When Napoleon invaded Italy and the Pope protested, he ordered the troops to invade Rome and the Pope excommunicated him but the Pope was seized. Not even Hitler did that. The whole Catholic-Protestant nonsense was economics. Catholics were like the Arabs and had the sin of usury so the Jews became the bankers. The Christians wanted to get into the business and funded the whole Protestant Reformation for money. Henry VIII was broke, started the Church or England to fund government seizing the assets of the Catholics to fill his Treasury. 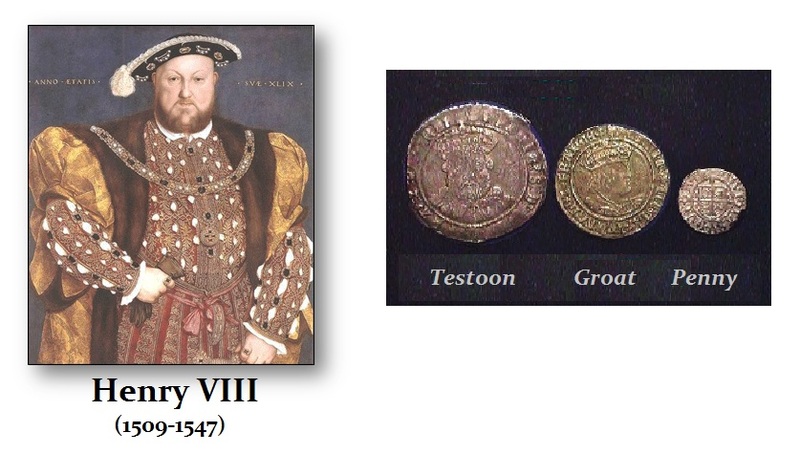 Gresham’s Law emerged because he observed Henry VIII – bad money (debased) drives out good (hoarding). Constantine claimed to have seen the vision of the Cross in the sky because Maxentius was Christian as was most of his Army for he built the first Church in Rome. If Constantine really had a vision, why did he wait until his deathbed to be baptized? 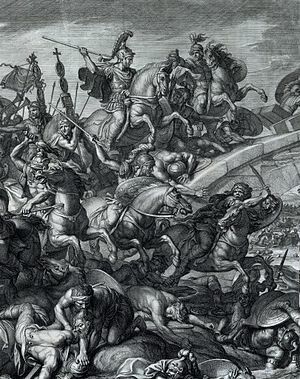 Facing a Christian army it was a diversion to put crosses on your shields. How could Christians kills Christians? That is how he defeated an army twice his size – smart! It was profitable to then suddenly become Christian like his mother (who was real) because he got to confiscate all the wealth of the Pagan temples. That is how he funded the building of Constantinople. Just follow the money! Catholics & Protestants still hate each other and have no idea why – other than they have been indoctrinated by government like those expecting a herd of virgins if they blow themselves up. What happened to Thou Shalt Not Kill or Thou Shalt not Covet thy Neighbor’s Goods? Marxism violates the Ten Commandments but it benefits government! If you are Mafia and you kill a “rat” who is one of your own and are ordered to do so by the boss, you get life. But if the President orders you to kill someone you get a medal. 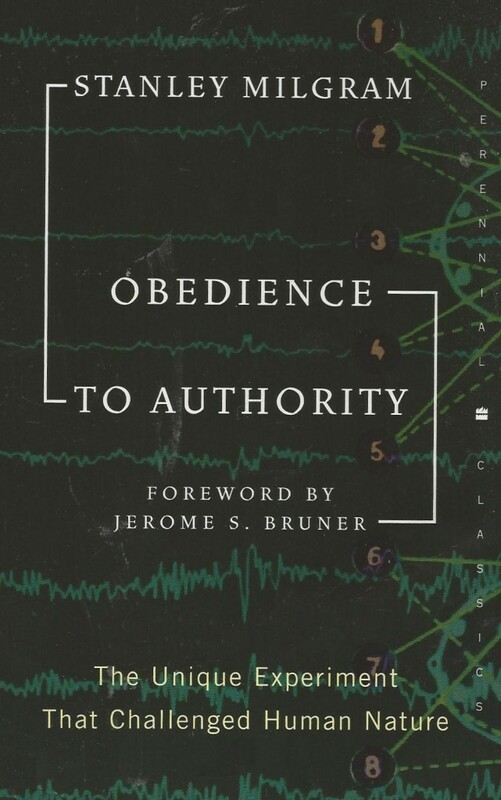 It is always Obedience to Authority – Stanley – You were right more than you realize! It goes far beyond “I was was just following orders.” It is in every aspect of government right down to the economics of manipulating theories. Just perhaps it is time when we crash and burn to put government in its place and stop manipulating society for monetary gain. The numbers are always the numbers.